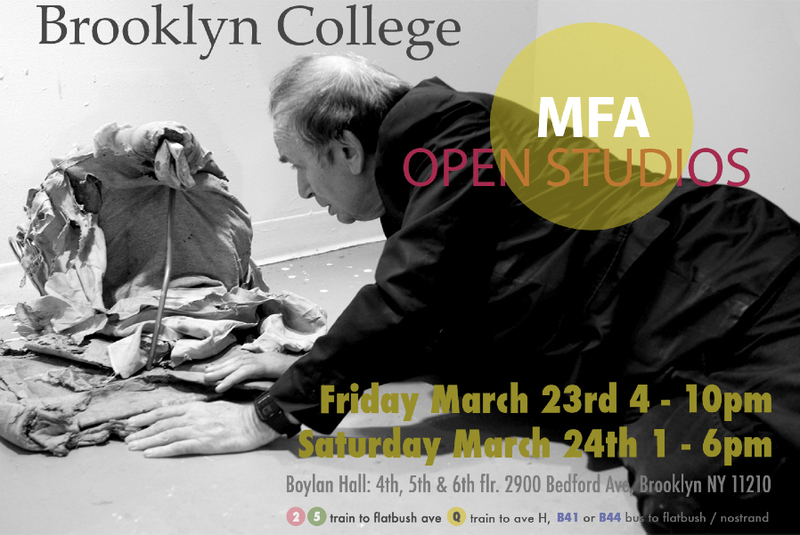 Brooklyn College MFA Art students and faculty are pleased to announce our Spring 2012 Open Studios event. 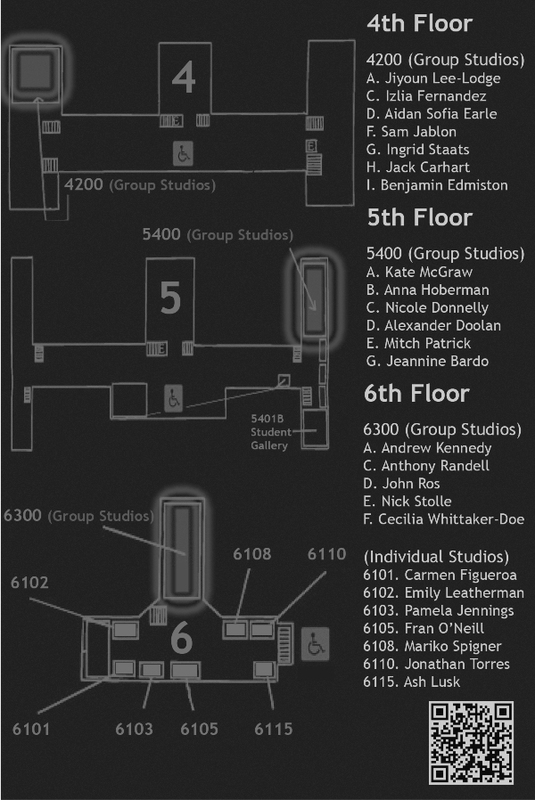 Twenty-five current Master of Fine Arts candidates will open their studios to welcome dialogue from the public on their creative processes. Posted in artist event, news & events and tagged brooklyn, cuny brooklyn college, john ros, studio practice, works in progress on 11 March 2012 by john ros.